If you have cable TV, chances are you have a set-top box. These little pieces of hardware have been around for decades and are considered as essential to TV service as your remote is to your television. The cable company probably charges you a nice little monthly fee to have this device discretely tucked away in a hive of wires in your living room. But as much as you may dislike the inconvenient clutter of it all, set-top boxes are a necessary evil, right? The FCC (Federal Communications Commission) doesn’t think so. And they’ve begun waging war on behalf of consumers to “unlock the box” and set you free from the fetters of a monopoly you probably weren’t even aware of. Let’s look inside this campaign, the commission’s pending controversial decision, and the looming implications it’ll have for the future of your cable TV service. What is a cable box? Do I need one? Cable set-top boxes began as converter boxes in the 1980’s. Their basic function? Transmit the cable signal so programming could be displayed on a television. 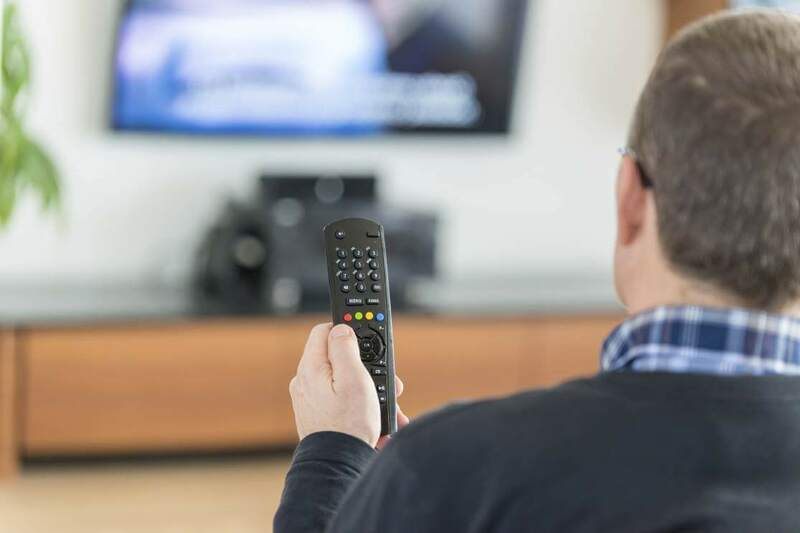 Over the next decade, cable companies would add functionality like the ability to control channels via a remote and advanced analog that enabled data to be displayed (guides, messages, etc.). By the 1990’s, set-top boxes offered digital video compression, allowing converters to handle up to 10 streams at once. Shortly afterwards, focus shifted to developing dynamic DVRs and much of the set-top box innovation stagnated. In 2008, Comcast revived set-top box technology by showing off a portable device at the Consumer Electronics Show that offered the function of a cable box. It was accompanied by the following lofty comments from Comcast CEO, Brian Roberts. Sounds pretty fantastic, right? Up until then, consumers had assumed they were boxed in by the limitations of technology. The FCC began to sniff around the issue suspiciously. If set-top boxes weren’t necessary, what on earth were consumers being charged for? And that’s exactly how the effort to “unlock the box” was born. Why should I care about the FCC’s campaign to “unlock the box”? According to a 2016 FCC report, over 99 percent of American cable TV consumers spend $231 a year on set-top box rental fees. This amounts to $20 billion in revenue for the cable industry, so you’ll understand why companies like Comcast have aggressively opposed the FCC’s campaign. Experts estimate that while the cost of personal computers and TVs have fallen 90 percent since 1994, the cost of set-top boxes has risen 85 percent. This suggests the cable industry is making large amounts of money by artificially limiting consumer choice and refusing to allow competition in the cable box market. The FCC believes that forcing competition in the cable box market will have a number of positive effects for consumers. Increased competition tends to foster innovation in any market and allowing third-party access encourages the consumption of niche programming that might not otherwise makes its way to cable. The FCC’s proposal has gone through several iterations as they’ve made efforts to accommodate cable industry concerns over piracy, copyright infringement, and the violation of intellectual property. Recently, the cable industry fired back, getting Senators to sponsor a fiscal bill that limits the budget for the FCC unless they back away from the “unlock the box” campaign and conduct an impact study. At this point, the FCC has delayed a vote on the current proposal, which allows cable companies to design their own apps to offer access to third party providers like TiVo, Apple TV, Roku, and more. Comcast still publically opposes the proposal, despite the fact that they would be in a position to control access to intellectual property and mandate security within the software. Are their objections legitimate or is this just another greedy effort to thwart consumer choice? What do industry experts think about the FCC’s proposal? There is quite a bit of consensus on this, and it’ll surprise you. Most experts and consumer advocates agree that the FCC’s proposal is pointless. Providers like Comcast were moving in this direction anyway because having apps enables them to save costs on equipment and provides a wider profit margin. As a matter of fact, Time Warner Cable has been allowing Roku to integrate with their cable boxes since 2013. Investing so much time and effort into mandating innovation in an instance when the technology is poised to suffer an organic death looks an awful lot like political grandstanding. And it may be why the FCC has stepped back from forcing a vote on the proposal. 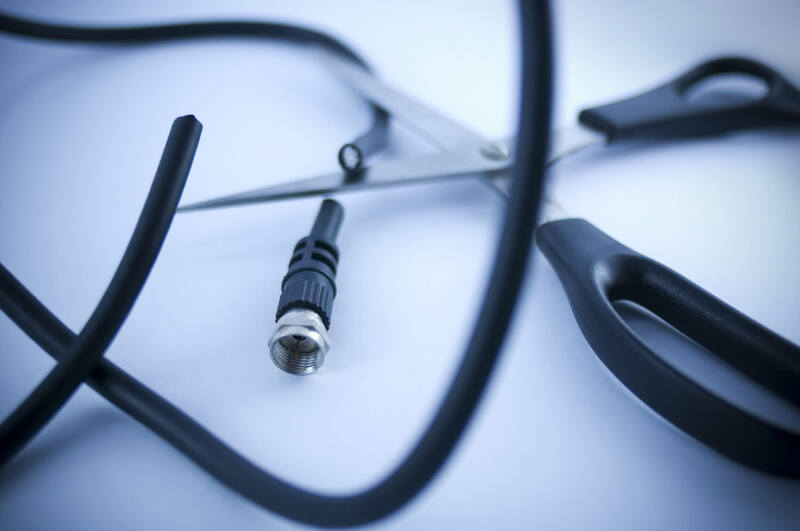 However, given the cable industry’s track record with consumers, it’s likely that access given to third-party streaming devices would be skewed towards exploiting the bottom line. The FCC may have conceded that unlocking a physical cable box is outdated and irrelevant, but that doesn’t mean the industry doesn’t need regulatory measures to ensure choice and competition. If there’s one thing consumers feel like they can count on, it’s the preservation of the cable industry’s own self-interests. For now, you get to keep your annoying bit of cluttered cable box hardware. And pay for it, too. Lucky you. But the future of cable TV and the death of cable boxes is looming on the horizon, and nothing Comcast does will stop it. If you’re considering buying your own cable box, we’d advise holding off until the industry and the FCC finish duking it out over intellectual property and consumer rights. Unfortunately, there’s been no indication of what the timeline for a revote by the FCC might be, but the industry appears to be moving quickly towards a solution that would avoid regulation. Hopefully, you’ll emerge victorious, with an app that replaces your cable box and a lower monthly bill. Hey, we can dream, can’t we? 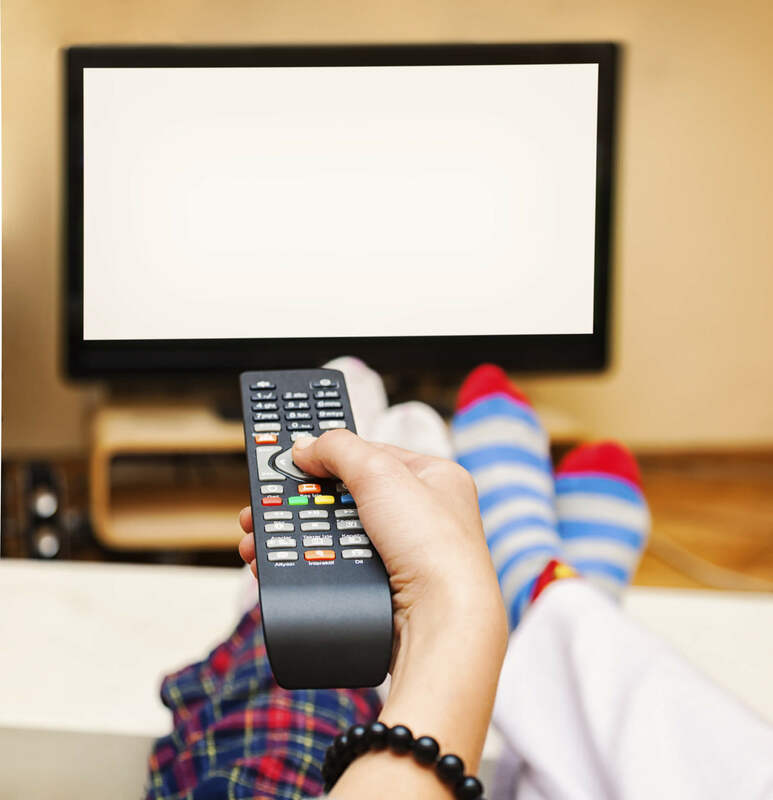 Find and compare cable TV providers in your area.